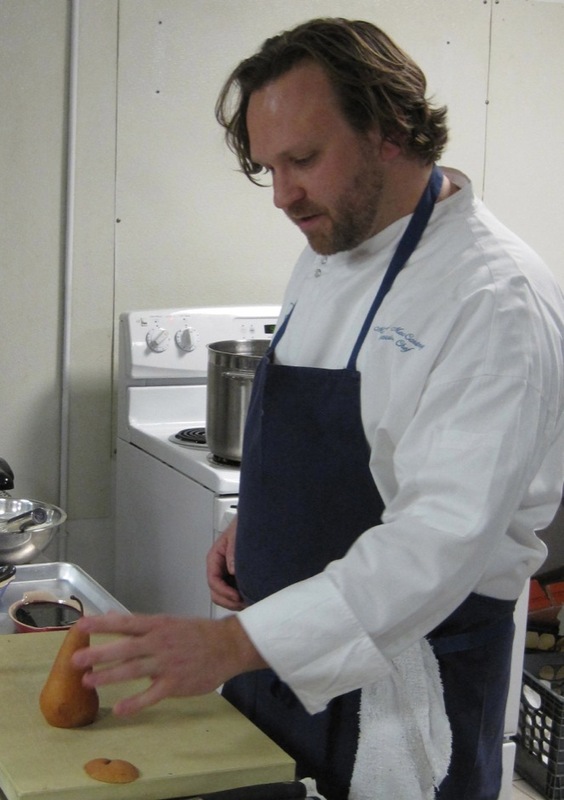 Chef Matthew MacCartney, a New York City chef with world-class restaurant credentials came to Jamestown, RI in 2012 to partner in opening the delightful Jamestown FiSH restaurant. 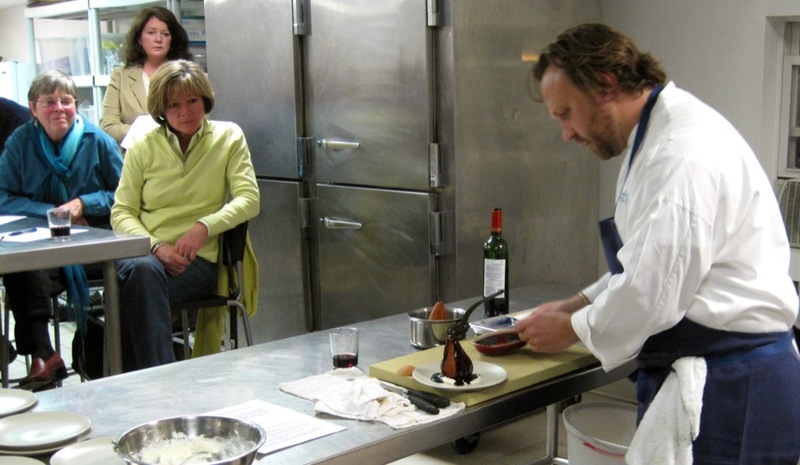 Chef Matthew’s classes for Newport Cooks always incorporate the freshness of FiSH restaurant and his unique signature style. They’re not to be missed and always sell out! The award-winning MacCartney has worked at some of the top restaurants in New York City and in Europe. He studied at the New York City Technical College and apprenticed at a vast number of noted restaurants in Italy and France. He also holds a diploma from the Wine & Spirit Education Trust. MacCartney’s resume reads like the “Who’s Who” of respected restaurants. He served as the roast cook at Cibréo in Florence, Italy, considered one of the leading restaurants in the world. He was the beverage director and general manager at Pasta Nostra in Norwalk, Conn., where he worked with chef and owner Joe Bruno. He has recently worked at Colicchio & Sons in New York City as beverage director and assistant general manager under the tutelage of Tom Colicchio, who is the head judge on the television show “Top Chef.” He also worked with Daniel Boulud at Daniel in New York City. The new Jamestown restaurant will be MacCartney’s first venture where he will be able to craft his own vision of fine dining. “This will be a culmination of all that I have done,” he said, adding that “comfortable elegance” best defines his vision for the new island restaurant. I have a passion for food and wine and adapting it to where I am,” he added.